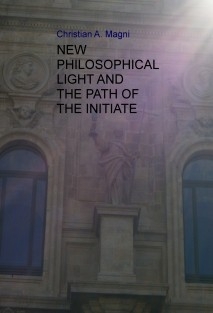 This work is a synthesis of a renewed vision of the occult philosophy, which is achieved by integrating this discipline with current scientific knowledge. New ideas, new hypotheses, in an area of knowledge in which Faith and Science interact harmoniously and in a complementary way. The book includes topics such as evolution, alchemy, magic, God and the spiritual world, and man as part of God's creation. We should warn the readers that this translation probably needs a better edition.